Japanese cuisine would have to belong to my top 3 cuisine cravings alongside with Chinese and Filipino food. Actually, I also love Italian and Thai. haha! Over the years, we’ve welcomed one Japanese franchise after the other and they still keep on coming! 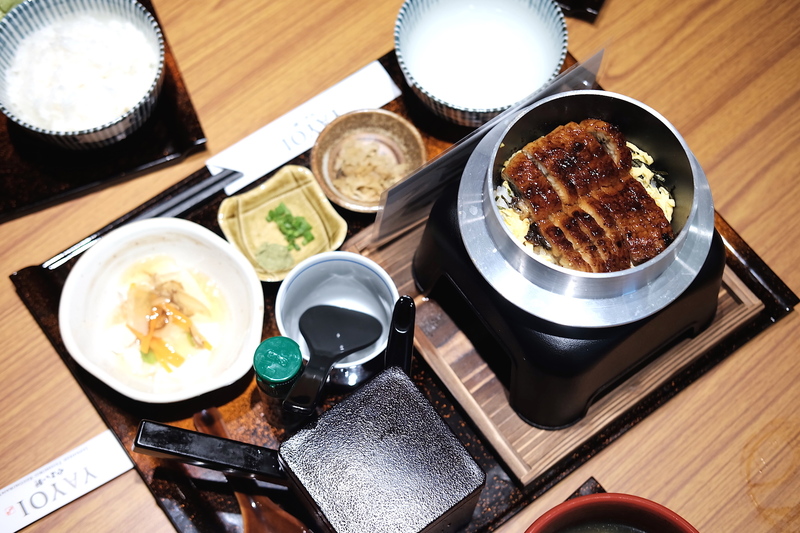 Recently, the famous Japanese Teishoku Restaurant chain finally opened in Manila. The first thing that I noticed when I arrived is that each table had ipads! 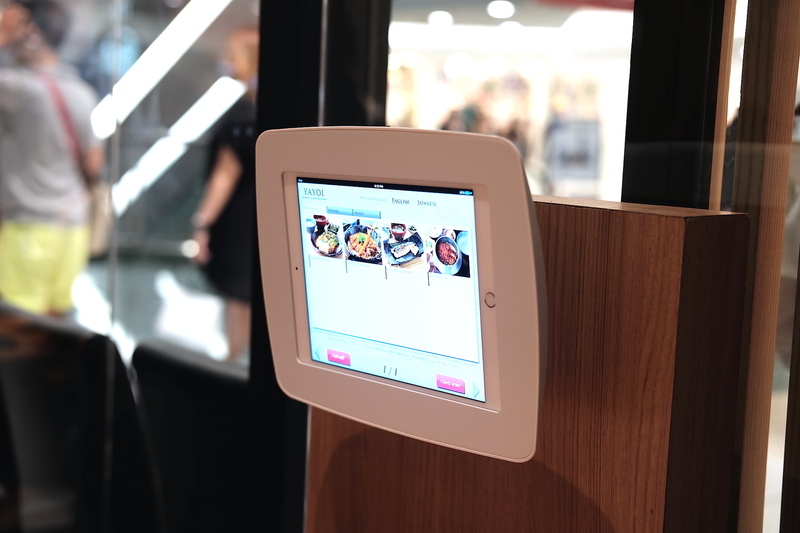 Their ordering system makes use of an iPad menu where customers can tap and send their choices to the kitchen, and also monitor the status of their orders real-time. 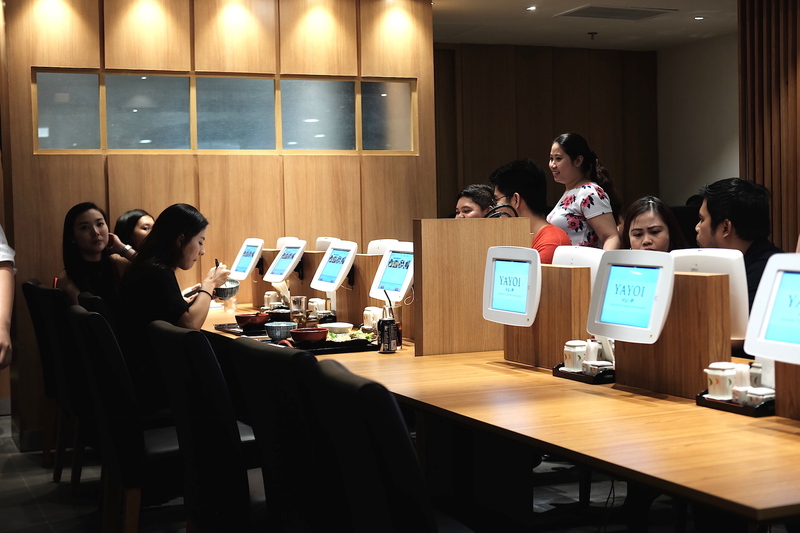 It is a first in thePhilippines, and a nod to Japanese techy-ness. 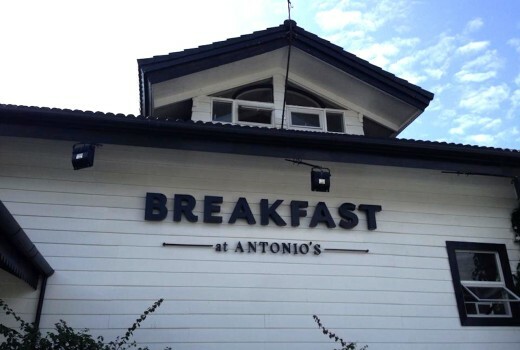 Set meals are a big part of the Filipino dining experience—from cafeteria lunch menus to restaurant value meals. 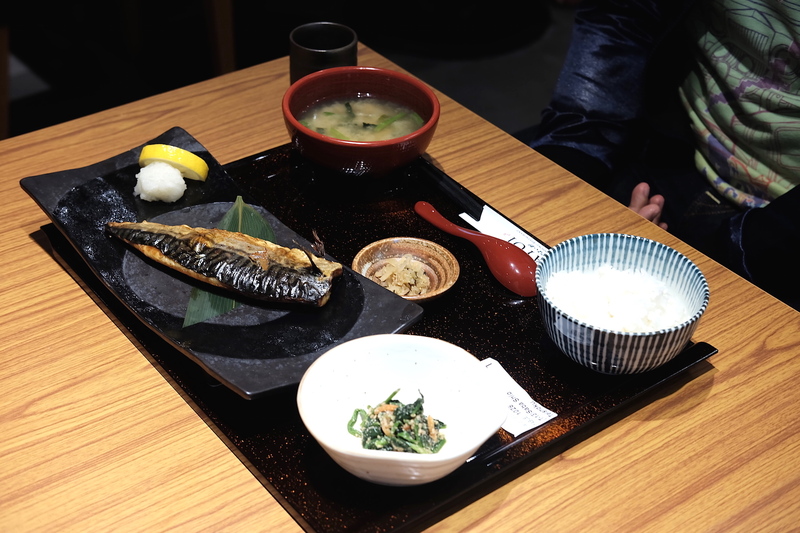 Japanese cuisine takes this practice up a notch with a traditional culinary term known as ichijū-sansai, which literally means “one soup, three sides.” This term refers to a meal consisting of rice and soup accompanied with three dishes (one main and two sides). 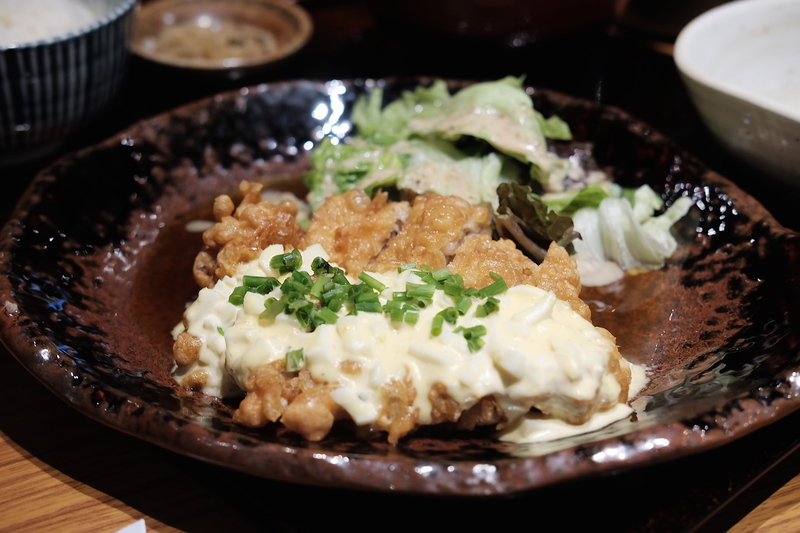 Fried chicken steak in sweet and sour sauce and topped with our special YAYOI tartar sauce. Breaded pork loin, fried shrimp and sukiyaki beef simmered in special sauce and egg. Soon after, I noticed other people posting photos of food that weren’t available when I was there. So, I’m guessing that they rotate their featured Teishoku sets regularly. 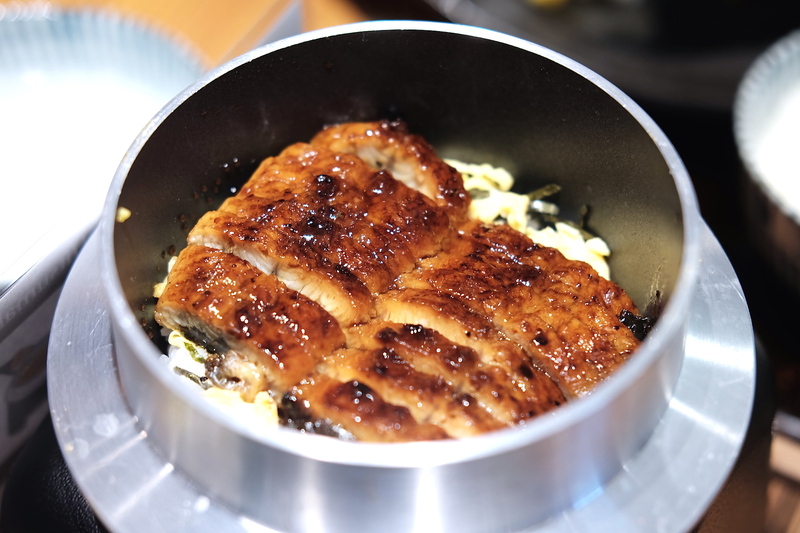 I personally love the grilled eel the most! Overall, all the other dishes were delicious as well. The Ipads were a cool touch as well! I could imagine my 6 year-old self fighting with my little brother over who gets to order on the Ipad. 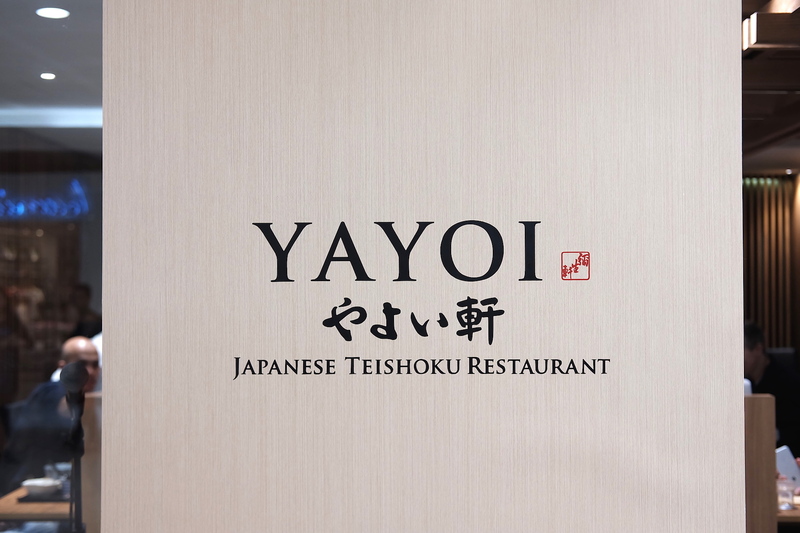 YAYOI is located at the 3rd Floor, Bridgeway, Building B of SM Megamall. 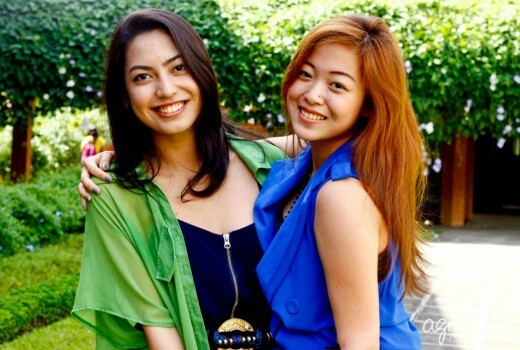 Visit their website at www.yayoi.com.ph and follow them on Facebook – YAYOI Philippines and Instagram – @YAYOIPH.